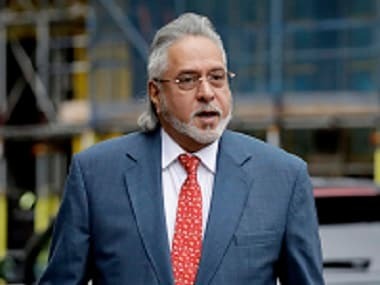 "Vijay Mallya is going to find it difficult to find a foreign investor for Kingfisher airlines," says Sucheta Dalal, editor Moneylife magazine. Dalal was on CNN-IBN for a late night discussion with Rajdeep Sardesai, discussing the tough time the Kingfisher airlines is facing. Yesterday 72 Kingfisher pilots went on flash sick-leave. As a result the airline had to cancel 17 flights.The pilots said they are protesting against non-payment of salaries since December. The airlines is also under debt of over 7000 crore. "I think things are closing in on him and the pity is to look at his tweets. He definitely shouldn't be displaying the nonchalance that he seems to do," Dalal said. 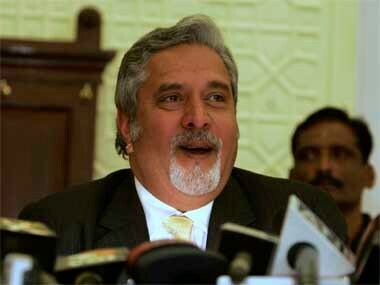 On 5th May Mallya had tweeted, "Having dinner at Atmosphere on the 123rd floor of the Burj Khalifa in Dubai. Never been so high up in my life. Awesome view." When Sardesai pointed out that as good entrepreneur he is not panicking, Dalal said, "There is huge difference between exuberance and panicking, he should at least appear to be concerned about whats happening to people who are living without a salary."